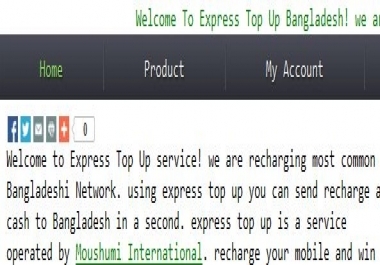 I have a php based website which is created for selling something and recharge service. i need someone who can do following 1. Need setup mysql-real-scape-string to protect sql injection. 2. create a CMS like admin panel and user panel. 3. need setup database updating system with HTML form by users account.